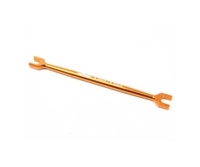 This Aluminum 4.5mm/5.5mm Turnbuckle Shaft Wrench features longer length yet ligher in weight for better handling. 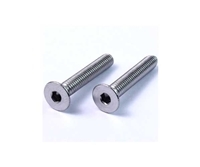 In addition, turnbuckle's width have been clearly marked on the body for users\' convenience. 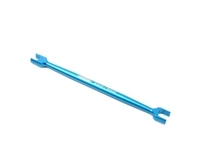 This Aluminum 4mm/5mm Turnbuckle Shaft Wrench features longer length yet ligher in weight for better handling. 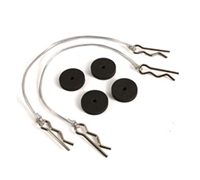 In addition, turnbuckle's width have been clearly marked on the body for users' convenience. 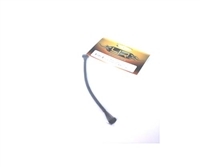 For TB Evolution V, TRF415 MSX. 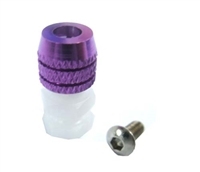 The Arctic Aluminum Fan Adaptor designed to hold a 30mm cooling fan on the ESC to replace the factory fitted 25mm cooling fan. 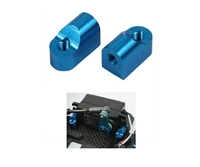 Aluminum made Arctic Fan Adaptor is a part of heat sink and light in weight. 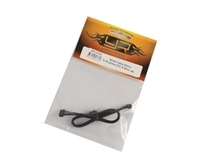 Easy installation with 4 screws to secure on the the ESC and 2 screws to secure the 30mm cooling fan. 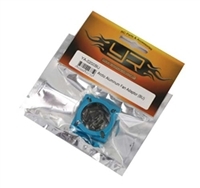 With the Arctic Fan Adaptor, a 30mm cooling fan can be installed to keep the temperature of the ESC effectively cool. 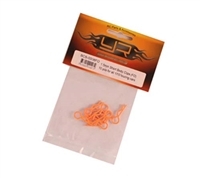 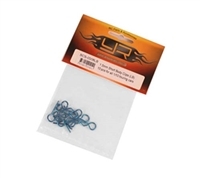 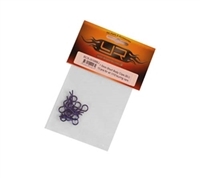 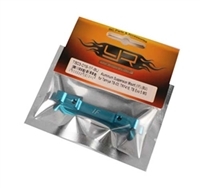 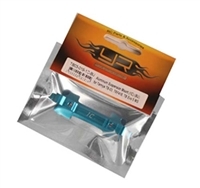 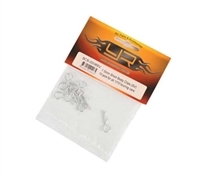 This is the Yeah Racing Body Protect Sponge Pad (BK) with Wire 175mm & Clip Set for all 1:10 cars. 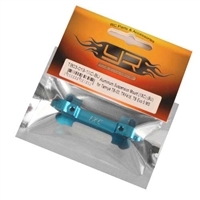 These are the Yeah Racing 3 x 90mm Stainless Steel Turnbuckles. 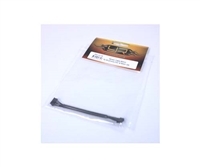 The heat sink plate is designed for Tamiya M05, which features larger plate surface for better heat releasing performance. 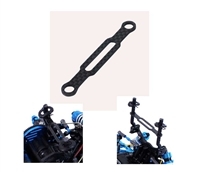 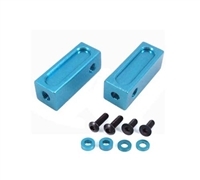 This durable Graphite Body Post Stiffener Bar is used to fix the car body more firmly to enahnce stability.